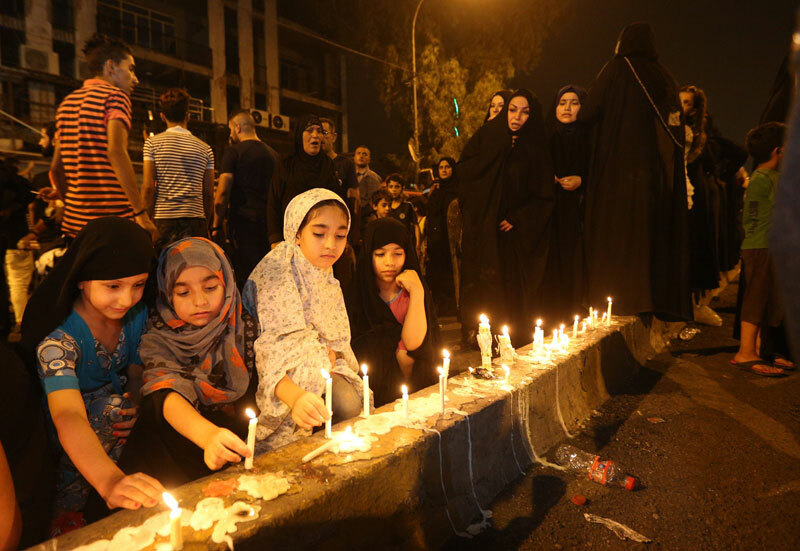 BAGHDAD, July 5: As Iraqis mourned in shock and disbelief, more dead bodies were recovered Tuesday from the site of a massive Islamic State suicide bombing this weekend in central Baghdad, bringing the death toll to 175, officials said. The staggering figure — one the worst bombings in 13 years of war in Iraq — has cast a pall on the Muslim holiday of Eid al-Fitr, which marks the end of the holy month of Ramadan and which begins Wednesday in Iraq. 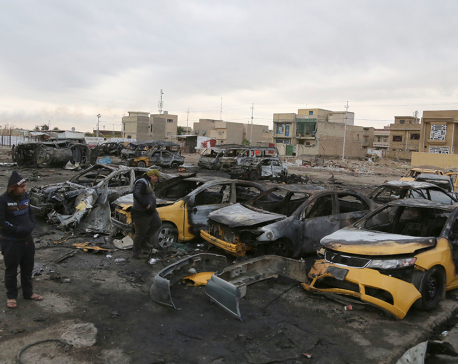 An Islamic State suicide bomber struck Baghdad's bustling commercial area of Karada in the early hours on Sunday, when many residents were spending the night out, before the start of their dawn fast. The bombing showed the IS capability for launching attacks beyond the front lines, despite battlefield losses elsewhere in the country. Police and health officials, who spoke on condition of anonymity as they were not authorized to release the information, warned that there are still people missing and that the death toll could rise further. On Tuesday morning, the residents of Karada held a funeral procession for a young man at the scene of the blast. An Iraqi flag draped over her shoulder, his mother lead the mourners carrying his wooden casket and pounding their chests in grief. Others were seen throwing flowers on the casket, also wrapped in the Iraqi flag. The attack, which also fueled publish anger toward the government and political leaders, prompted Prime Minister Haider al-Abadi to order new security measures in Baghdad and other cities, including pulling a handheld electronic device widely sold as a bomb detector but which has been reputedly branded as bogus by experts. Al-Abadi also ordered the installing of X-ray systems at the entrances of Iraqi provinces, an upgraded security belt around Baghdad, increased aerial scanning and stepped-up in intelligence efforts.